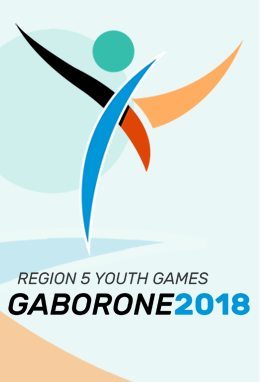 AMMARA PINTO PUT MALAWI ON MAP AT 2016 OLYIMPIC GAMES. All set for Malawi Olympic Committee polls, Kanjala to go unopposed. Minister of Sports Enock Chihana travels to Lusaka by road. 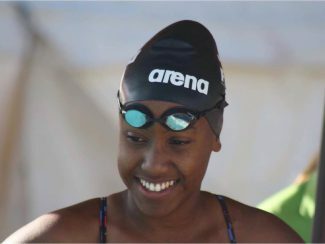 Malawi swimmer Tafatatha breaks own record, but fails to qualify for semi-finals at London Olympics. 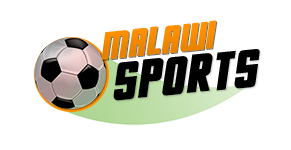 Malawi Olympic team gets into action Friday. London 2012 Olympics: Day 1(The Games Update). China wins 1st gold at London Olympics. Africa at the Olympic Games. SHAME “As athletes sleep in a bus”.